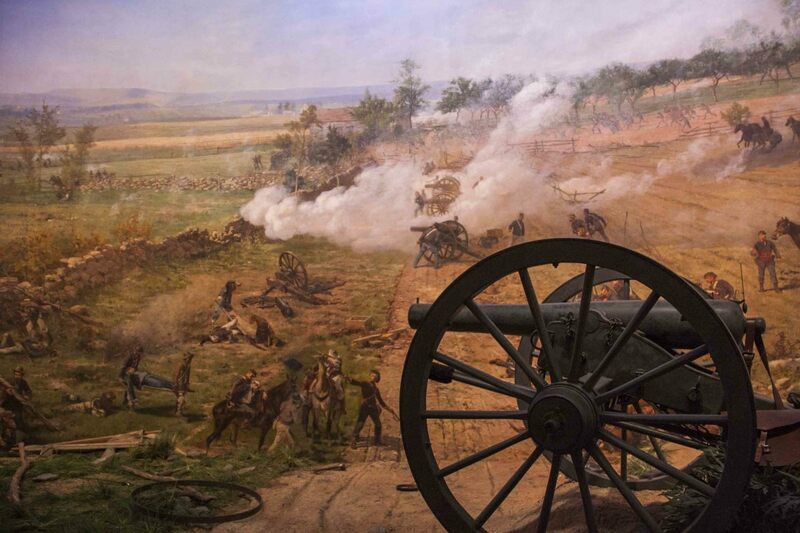 The American Civil War was a bloody affair that ripped the nation apart. The North versus the South had brought family against family. It divided the land and the people with hatred and sadness. Each side had its ups and downs. There were momemts when the Union saw the permament dissolution of the United States. 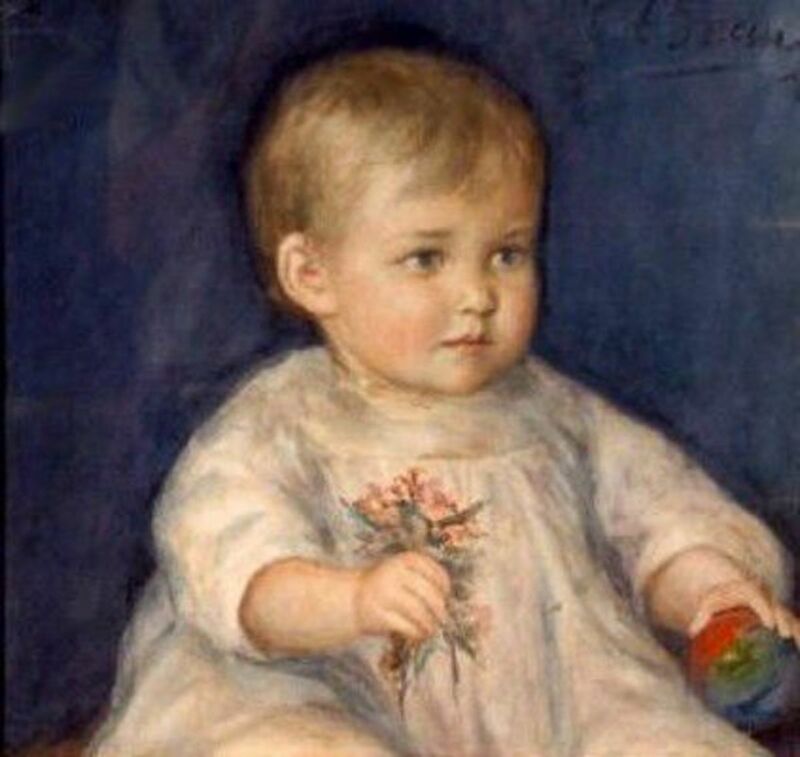 There were moments when the Confederacy saw itself forever under the thumb of the North. Since the Union won the war, we too often forget the details. Here is a quick look at some of the major Confederate losses that helped the Union to overcome the conflict. 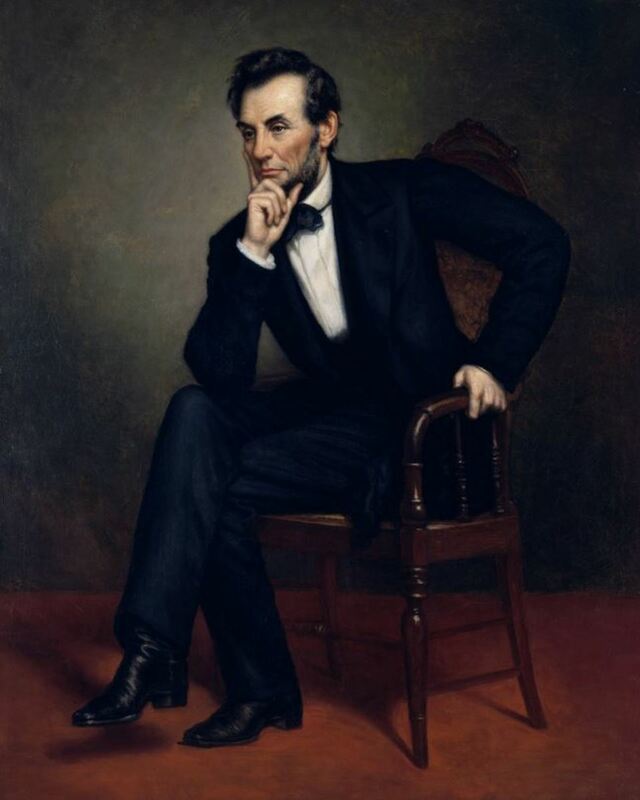 1862 proved to be crucial for the Confederacy in decision making and loses on the battlefield. In losing Nashville, New Orleans, and Memphis, the South lost strategic points in their military planning. Each one would prove to hurt the Confederacy in the long-term. The American Civil War was never a guaranteed win for either side. 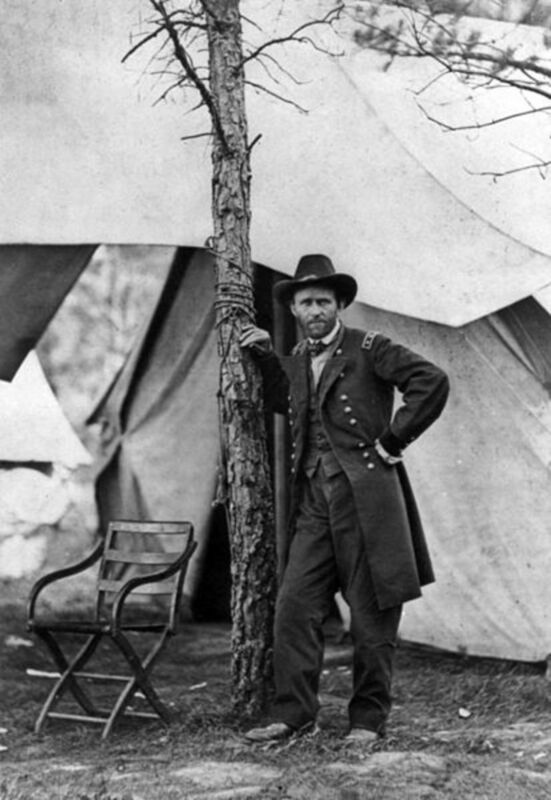 Yes, we can look back now and see a tilt to the Union side, but during the war, it was anyone's gamble. Every decision was fraught with uncertainty. The fall of Nashville would follow in the wake of the loss of Fort Donelson in Kentucky on the Cumberland River. In February 1862, the Confederates pulled back and retreated leaving Nashville open for Union occupation. Not a shot was fired. This was after intense battle for the control of Cumberland River which the Union won mainly due to confusion on the Confederate side. 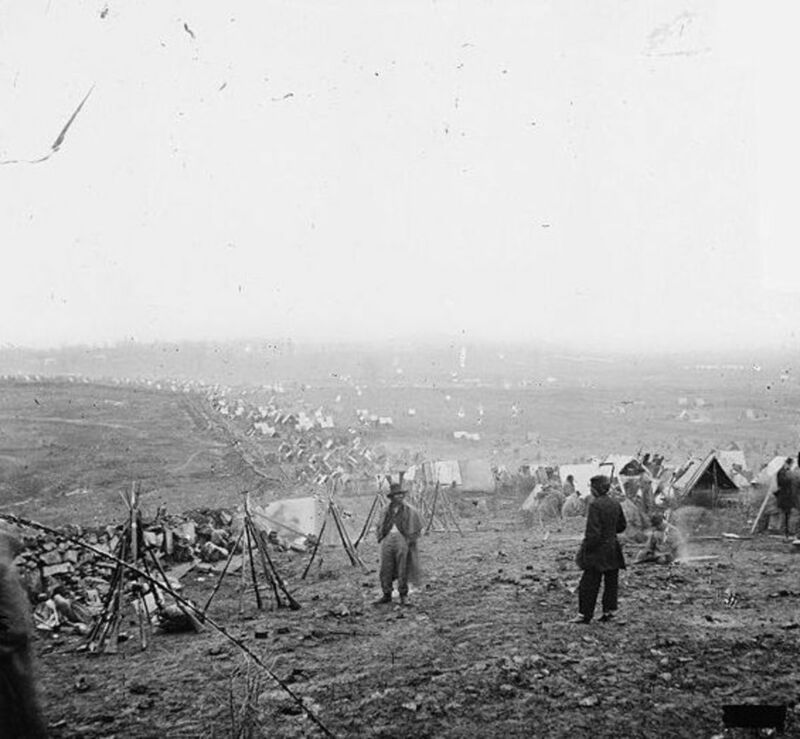 If the South continued to fight, they would have been cut off from supplies and the Confederacy as Grant moved the left flank to encircle the soldiers. The only choice was to completely retreat south of Nashville. There basically was no attempt to defend Nashville at that stage as the soldiers did not have the means to do so. 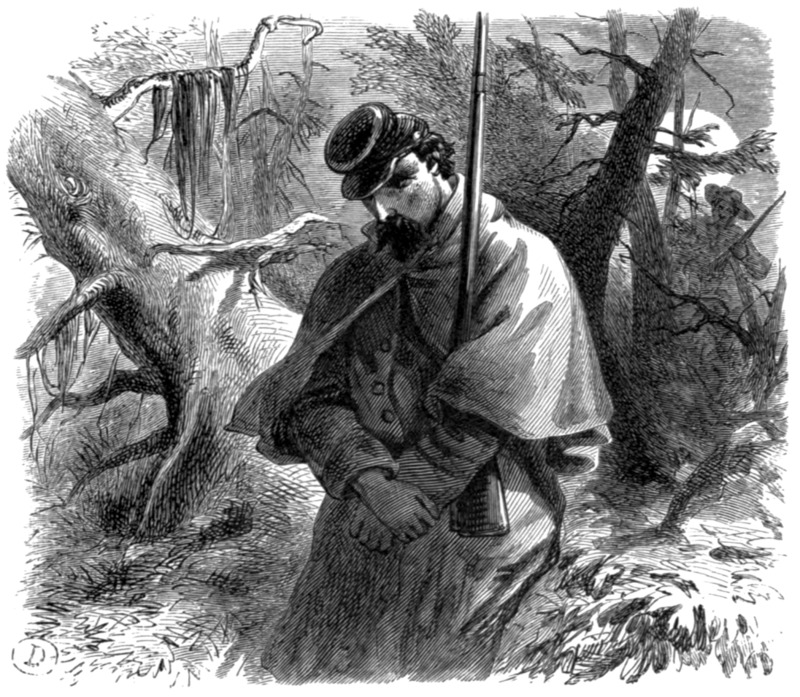 Grant moved in on Nashville hitting the South a morale blow with the first capital of a Confederate state having fallen in the hands of the Union. Taking Nashville also gave the North more access to water and a central possession of land in the Deep South. 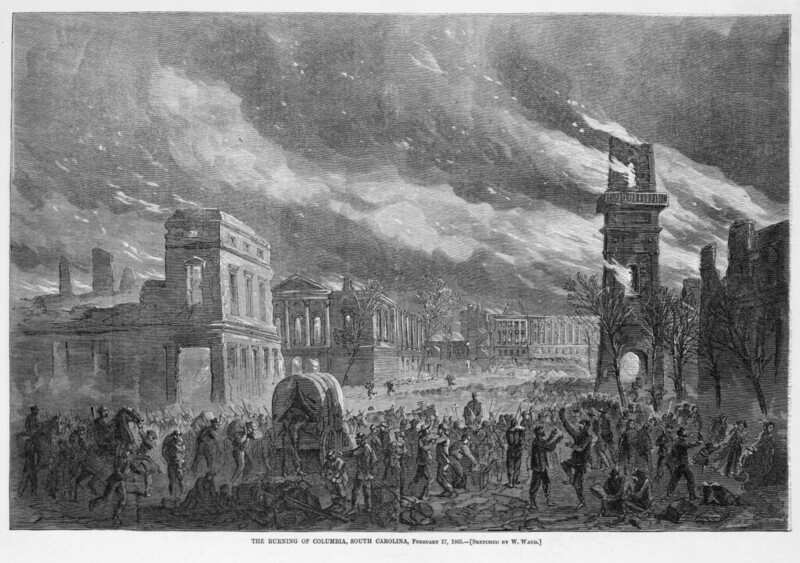 From there, the South lost another vital city in New Orleans to the Union. In late April and early May of 1862, New Orleans' strategic location became Union prime real estate. At the time, New Orleans was the South's largest city as well as one of the most perfectly situated cities at the mouth of the Mississippi River. This was desired by both sides as it gave whoever controlled it complete access to the large navigable river. David Farragut, a captain in the young navy, led the attack against New Orleans. It was a joint effort between the navy and the army to pull the Confederates in two directions. The army was led by Benjamin Butler. Defending the city was Mansfield Lovell who used multiple river forts along the banks to fight the Union. He also tried to barricade the river. The key to Union victory was in the surprise use and power of the Union navy. With the naval power battering down New Orleans, Lovell pulled out of the city and abandoned it once it became apparent that defending it would prove futile. A month later in June 1862, Memphis found itself facing Union firepower under the leadership of Charles Henry Davis. 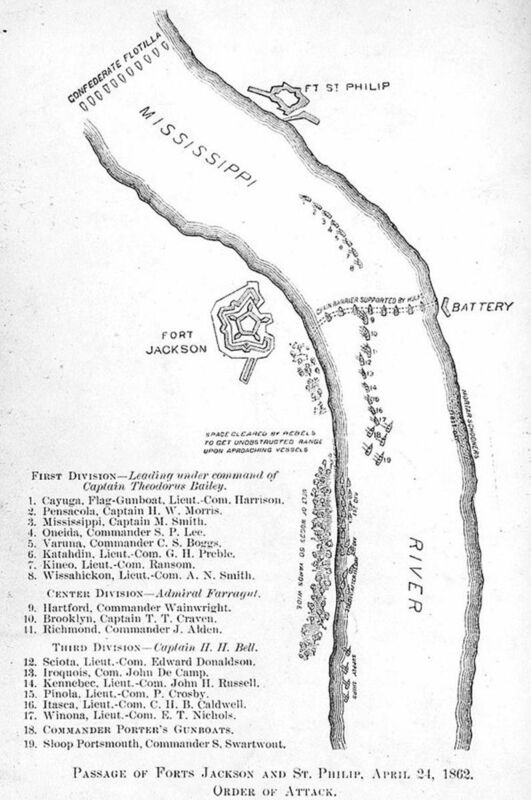 Memphis was the retreating point of the Confederate navy from Fort Pillow under James Montgomery. The Union navy followed the retreating Confederate water presence and opened fire. The weakened Confederate navy did not stand a chance against the stronger Union one. It all came down to the power on the water. With the defeat of the Confederate navy, Memphis quickly surrendered. Very little else was done to protect the city. 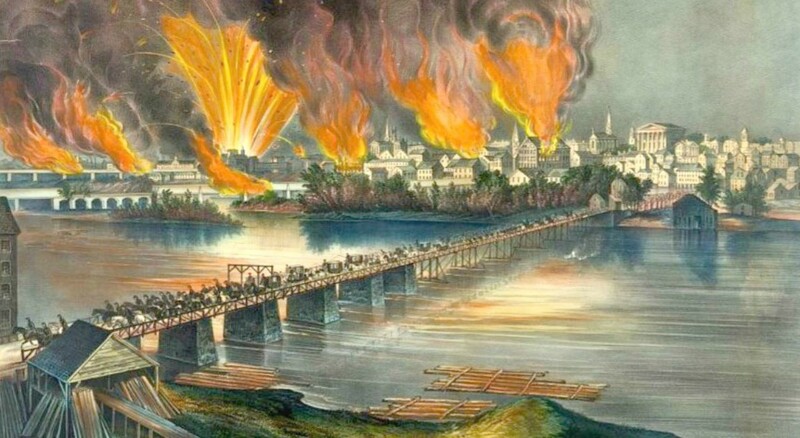 The Union army and navy began a quick direct assault on the cities that would give the Union access to valuable waterways in the South. Waterways were the interstate highways of the day. 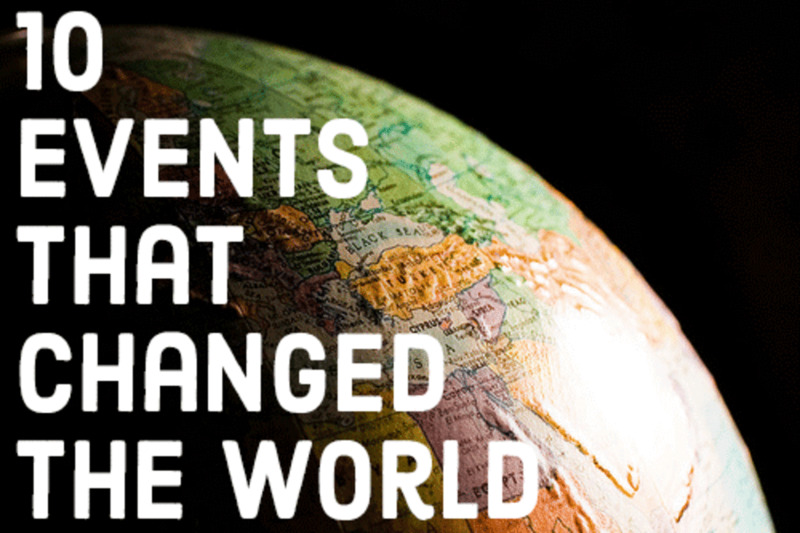 They were vital to commerce, travel, and militlary movements. 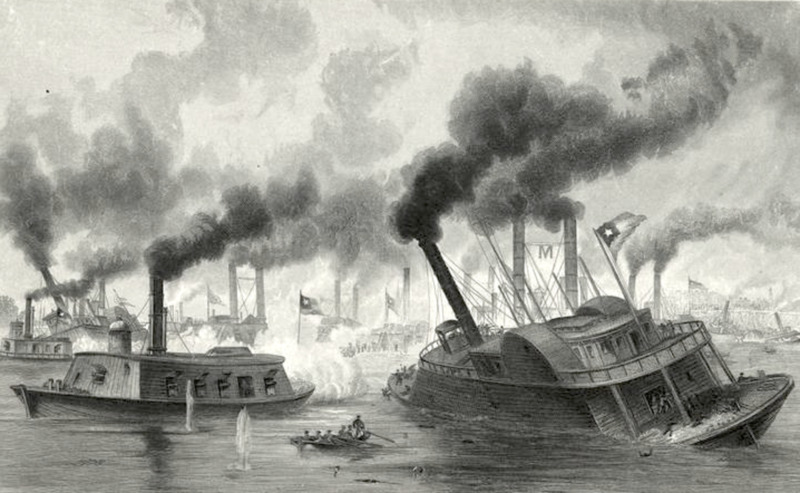 By easily taking Nashville and Memphis along with the intense fighting over New Orleans, the Union had within four months taken control of the largest waterways in the South. 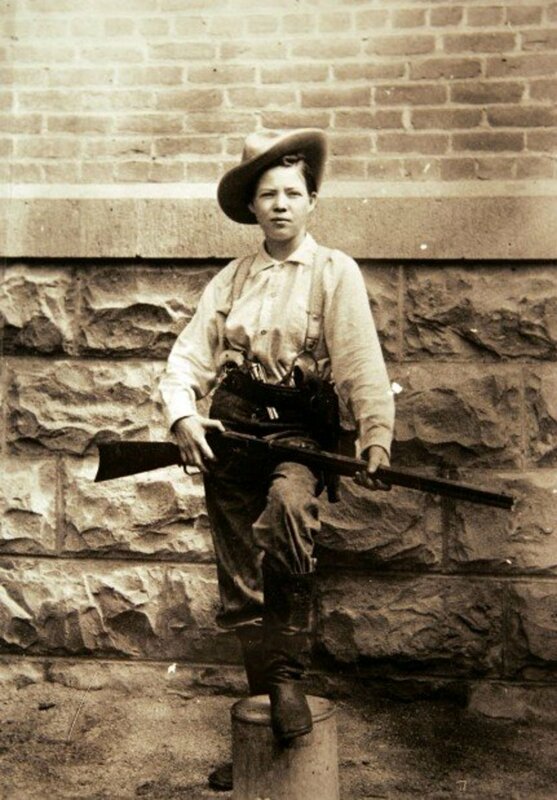 This effectively handicapped the Confederacy.